Scented flowers make a beautiful addition to any home garden. Not only do they smell wonderful, but they’re pretty too. 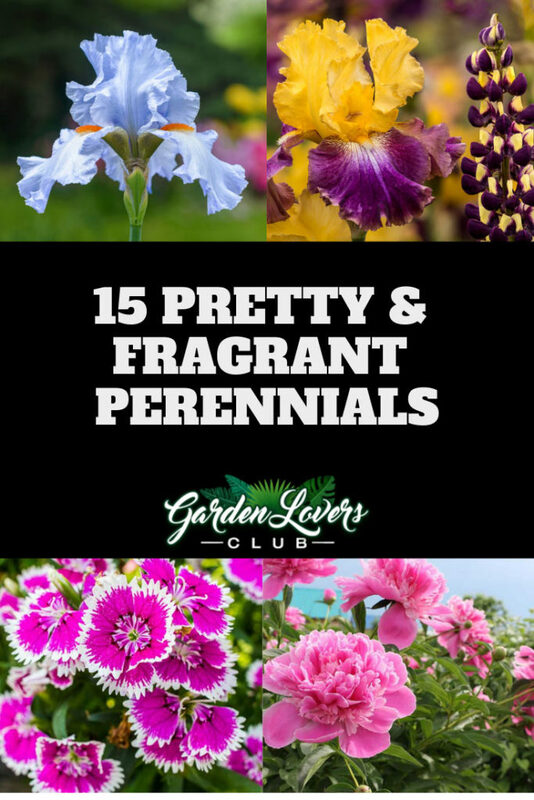 When looking for fragrant perennials, keep the following in mind. Perennials bloom each year, which means you don’t have to always buy new plants. Distinguish between whether you want sun perennials (which grow in full sunlight) or shade perennials (which can grow beautifully in more sheltered areas). Do some research on how much water your chosen perennial will need: some are drought-resistant, but others crave moisture. You’ll also want to look into how much food your perennials will require. Most will be fine with an all-purpose fertilizer. 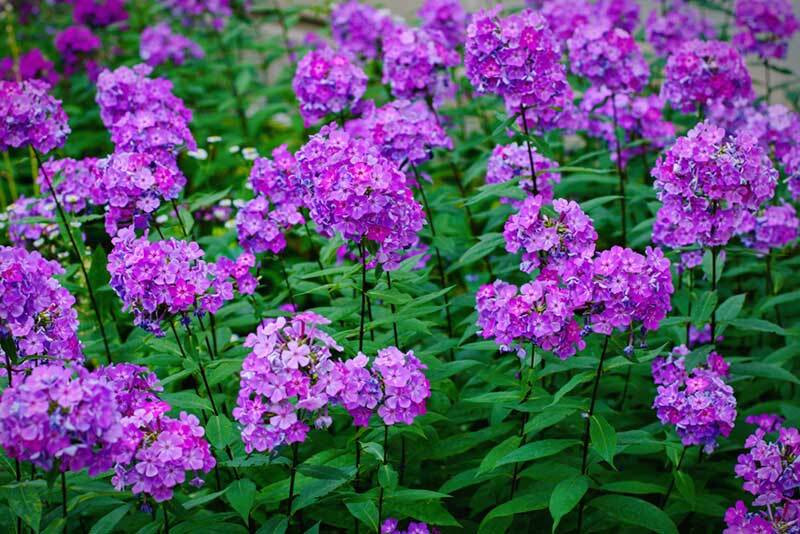 With the right care and attention, your perennials will last for at least two years. 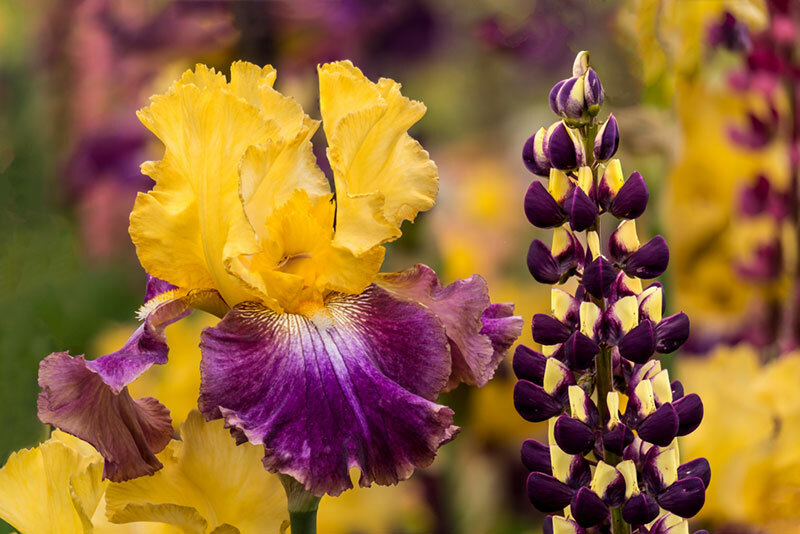 Here are 15 fragrant perennial flowers to consider. August lily is an enchanting herbaceous perennial plant that is known for its beautiful, fragrant, trumpet-like flowers atop a low mound of foliage. The attractive large white flowers feature a honeysuckle-like fragrance which blooms throughout the summer. Unlike other hostas, it continues to generate fresh new leaves in flushes. At maturity, it will grow to about 18 – 28 inches tall with a spread of 3 feet. It thrives well in full sun or part shade, although it will tolerate full shade as well. 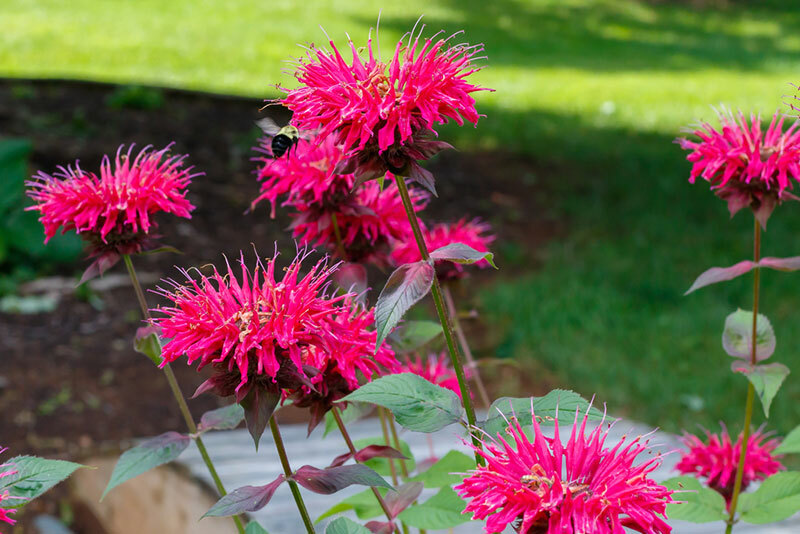 Bee balm, known by its botanical name of Monarda, is a beloved perennial not only for its beautiful whorled blooms but for its fascinating fragrant foliage. The bee balm flower displays an open, daisy-like shape, with tubular petals. The colorful flowers develop on the end of the square-stemmed stalks above the main foliage and bloom in mid-summer. It prefers moist, rich soil and a sunny location. Valerian, commonly known as garden heliotrope, is a clumping herbaceous perennial with fragrant leaves, stems, flowers, and roots. This plant can grow to about 5-6 feet tall that features the hollow, tall, and slender stems, and odd-pinnate leaves having 7-10 pairs of terminal leaflets. The flowers grow into dense clusters of small white to pink blossoms in early summer. 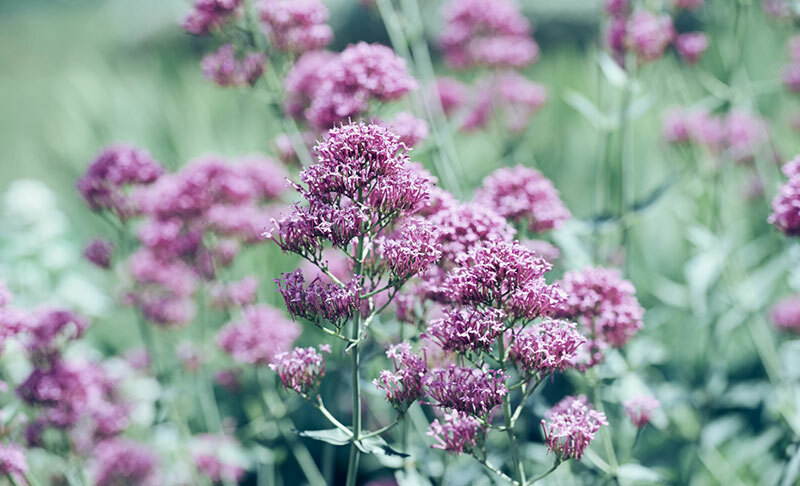 Apart from the pretty flower, valerian is an effective medicinal herb as well. They are easily grown in average, wet, well-drained soils under full sun. Daffodils are hardy, fragrant, and easy to grow spring-flowering perennial plants. Typically, they produce bright yellow blooms with six petals and a trumpet-shaped central corona atop the leafless stem. 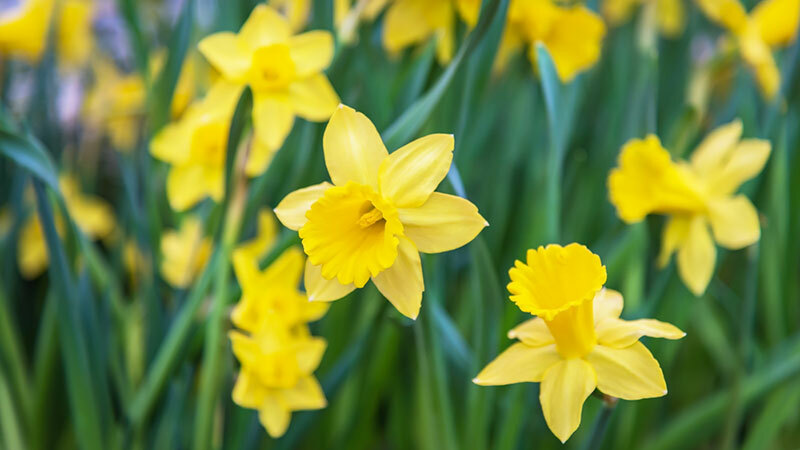 Other daffodil varieties generate white, cream, orange, purple, and pink blooms, and flower types including doubles, split-cups, large-cups and jonquilas. Daffodils prefer well-drained soil and will grow best in full sun or partial shade condition. 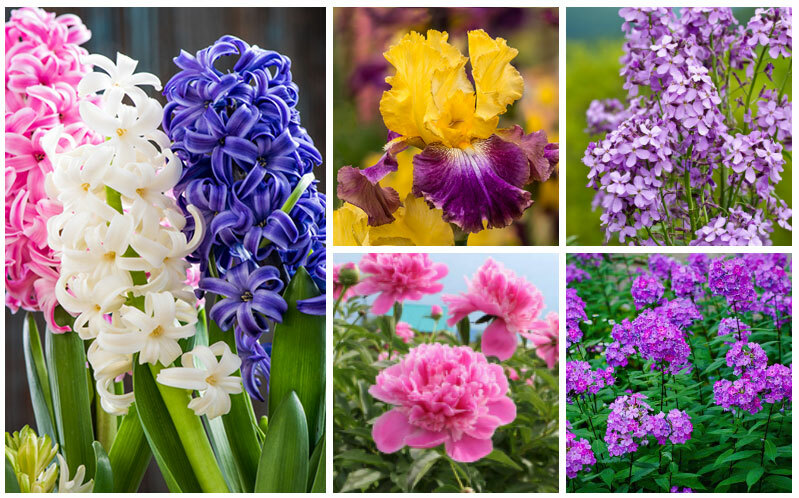 Hyacinths are spring-flowering perennials with richly colored and highly fragrant flowers that bloom in dense clusters. 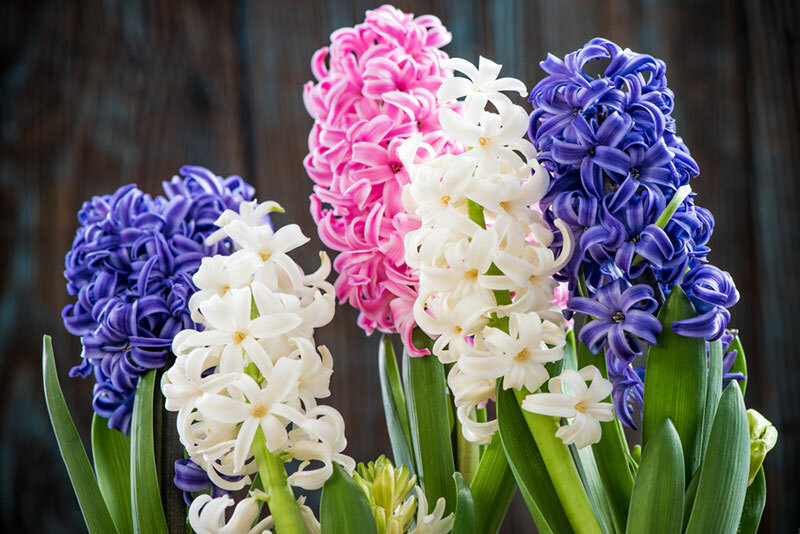 Growing to a height of 8-12 inches tall and 4-9 inches wide, hyacinths produce tubular-shaped flowers that look like little starfishes, and 4-8 narrow, upright leaves. For maximum potential, they prefer full sun but will also tolerate light shade setting. Like other spring-blooming bulbs, they should be planted in well-drained soil. Another most popular spring-flowering perennial is the Lily-of-the-valley. They are well known for its pure white, nodding bell-shaped flowers and undeniable sweet perfume. At maturity, they can grow up to 4-8 inches tall and 3-5 inches wide, produce glossy leaves that are lance-shaped. 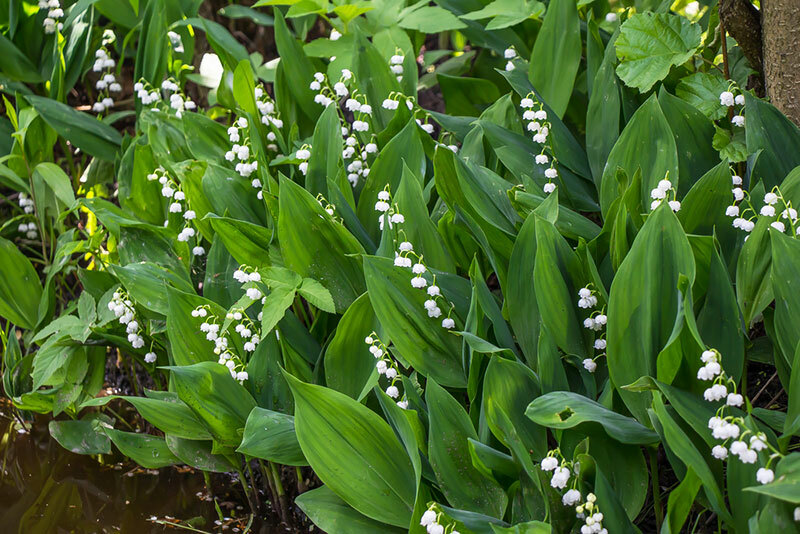 Depending on the moisture it receives, lily of the valley can thrive well under full sun or full shade conditions. Magic lilies do bring lavish magic to the garden when they open their large funnel-shaped flowers after the leaves die away. The fragrant, lovely pink flowers have 5-7 four-inch long trumpets above the naked, tall stems generally bloom during the summer months. 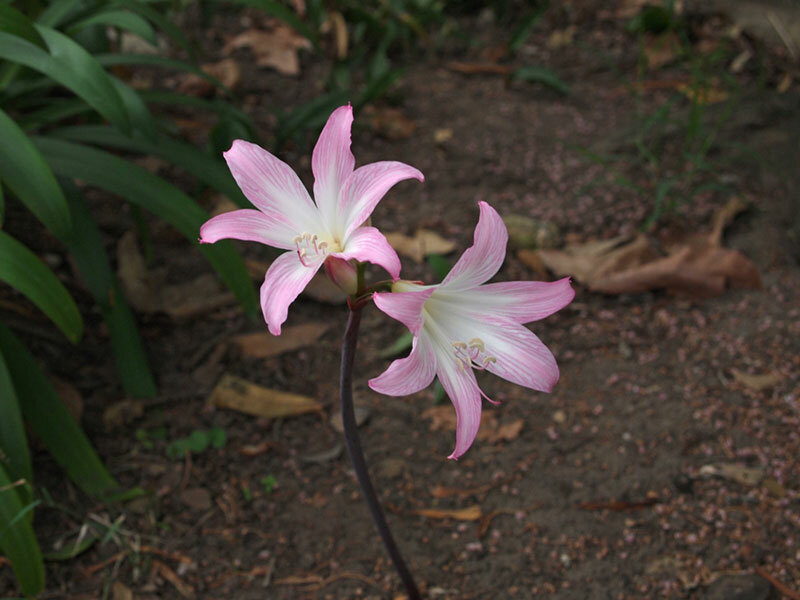 Magic lilies mature and spread quickly, and flower best in full sun, but do well in partial shade. 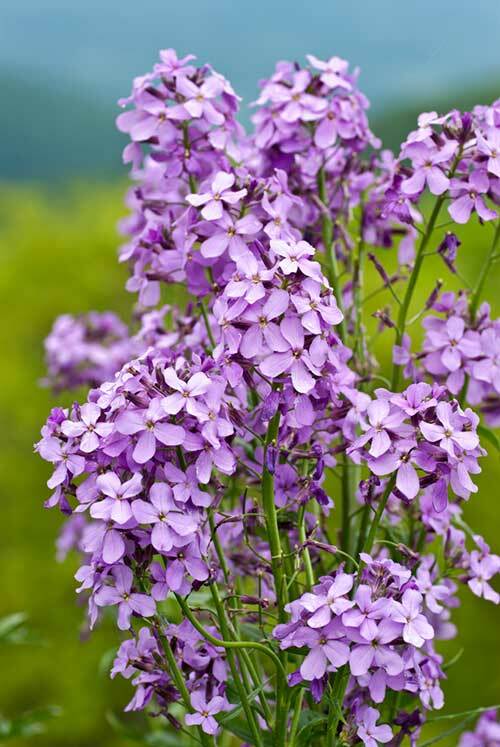 Sweet rocket is a short-lived perennial or biennial flowering plant. They produce leafy stems and 4-8 inches long toothed, hairy leaves. 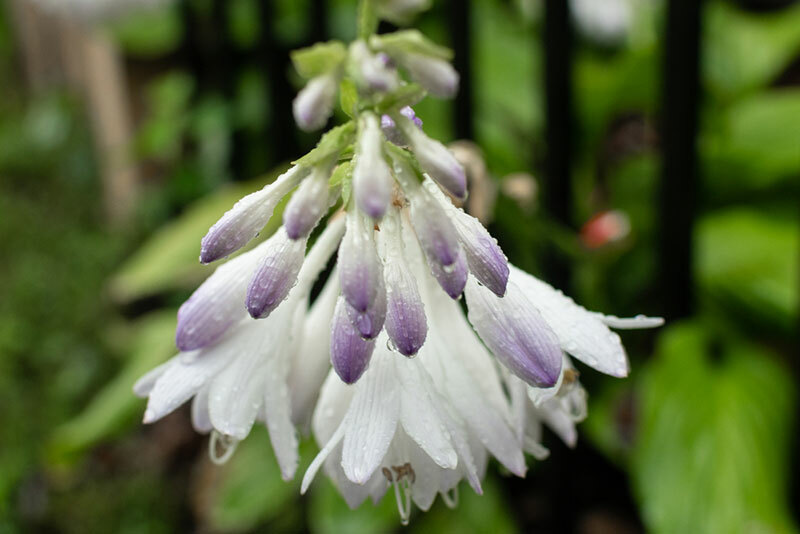 The flowers are very aromatic at night that comes in white, lilac, and purple blooms from late spring to mid-summer. Sweet rockets can grow up to 23-35 inches height and 18-23 inches wide. They thrive best in well-drained soil at full sun or partial shade. Water lilies are perennials considered to be the jewels of the pond. Most of them have round, notched, waxy-coated leaves and float in still freshwater environments. They produce showy, fragrant cup-like flowers with spiral arrangement of numerous petals above the water surface. The lovely flowers come in a range of colors such as blue, purple, yellow, red, white, pink and orange that blossom in the summer. 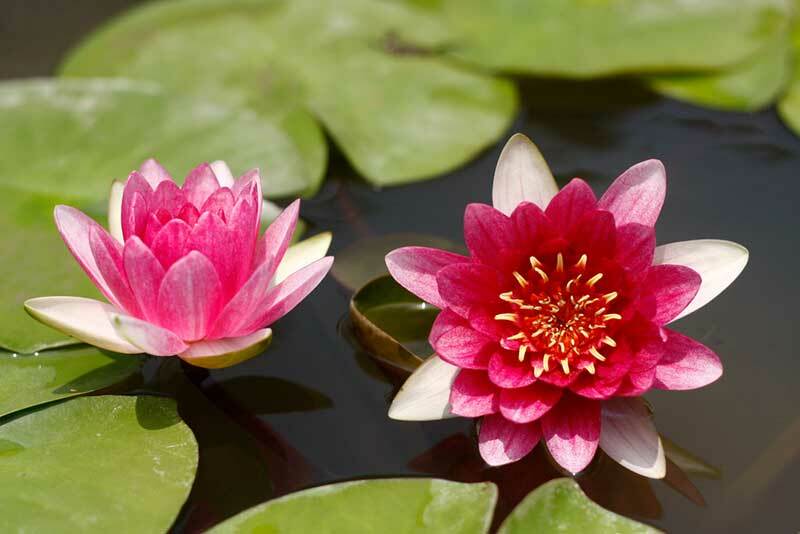 Water lilies have day-blooming varieties and night blooming varieties. Phlox are perennial favorite among wildflowers. They are compact, low-maintenance, and long-blooming. They are known for their spicy vanilla-clove fragrance and purple-pink flowers that bloom in summer. Phlox are dense and clump-forming with attractive, strong yellowish-green foliage. At full bloom, they can reach up to 16 inches tall and 18 inches wide. They establish quickly with full sun and well-draining soils. Peonies are long-lived perennials that are known to thrive for 100 years. They are easy to grow and will recompense you with armfuls of cut flowers and a spectacular garden show. From spring to early summer, peonies produce beautiful, fragrant, gigantic 4-6 inches flowers above the glossy green foliage. Even when the bloom has finished, its glossy deep green leaves look very attractive. 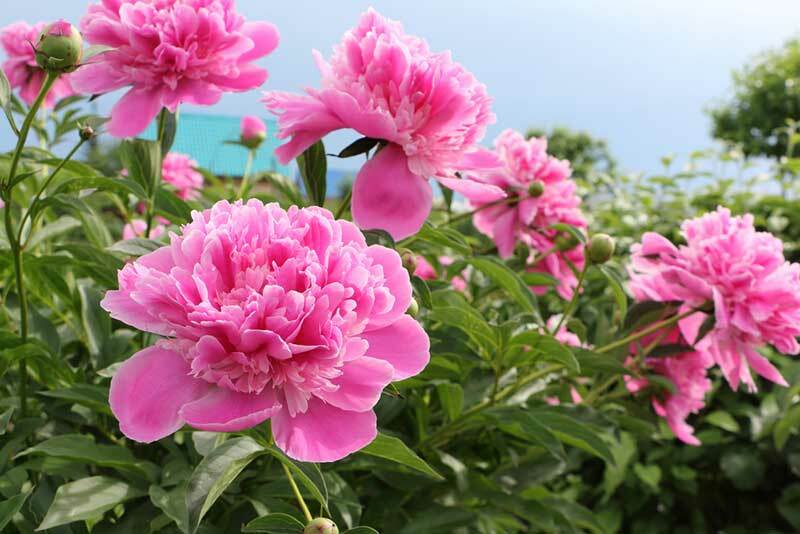 For best growth, peonies should have access to full sun and good soil. 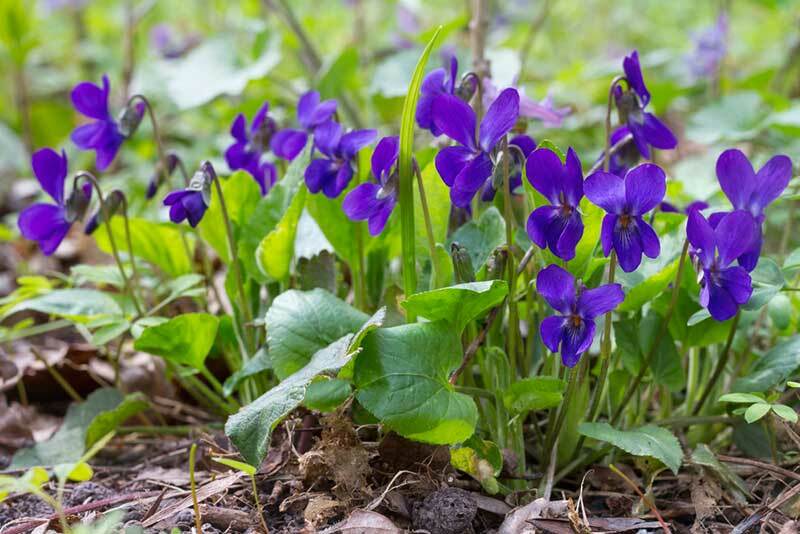 Sweet violet is an indispensable perennial for shade garden that is known for its strong and sweet fragrance. Blooming in early spring and late winter, it produces delicate, short-spurred flowers that are mostly dark blue, purple, and white above dense clumps of fresh, green, heart-shaped leaves on long stems. They are small plants, about 6 inches tall, but they are quite vigorous and will make sizable clumps. Grows best in shade, but prefers a cool position in moist soil. 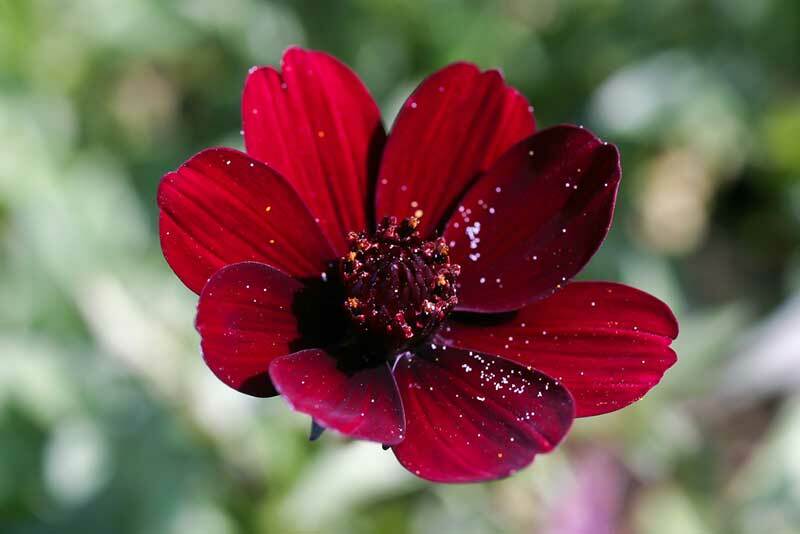 Chocolate Cosmos draws attention with its rich, dark, lustrous flowers containing velvety petals and almost black centers. This prolific bloomer creates a remarkable visual impact in the garden from midsummer until fall. Not only beautiful in bloom, they will amaze you with its distinctive and rich fragrance of dark chocolate. Growing up to 12-36 inches high and 16 inches wide, they are real charms to beds and borders, containers, cottage gardens and cutting gardens. Chocolate cosmos performs best in full sun and well-drained soils. Dianthus (pinks) is a short-lived flowering perennial. They are small and usually between 6 and 18 inches tall. Flowers are typically made up of five petals, often with a frilled or zigzag edge, in hues of white, red, pink, and maroon. Long-blooming from late spring until early fall, their attractive flowers are accompanied by a rich fragrance of spicy sweetness of cinnamon and cloves. The foliage is slender and sparsely spread on thick stems. 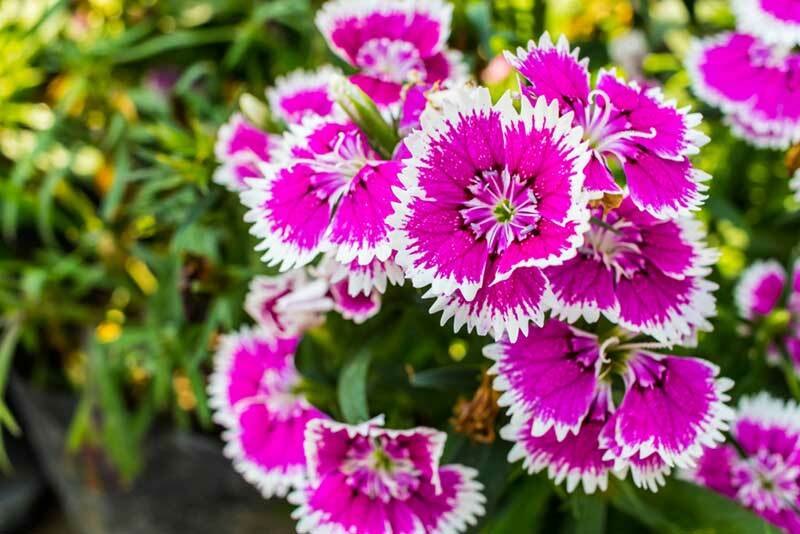 Perennial dianthus grow best in full sun and well-drained soils.